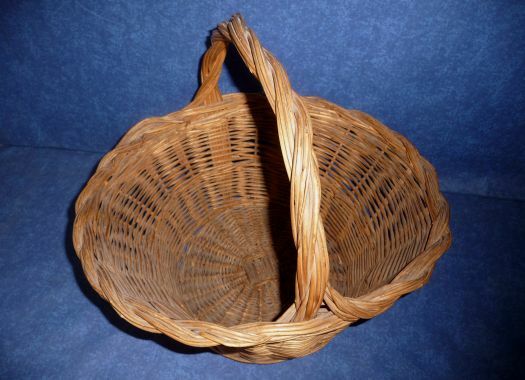 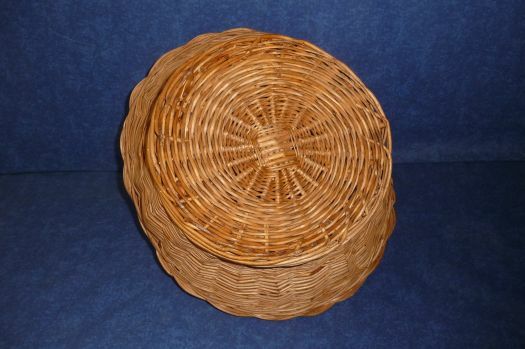 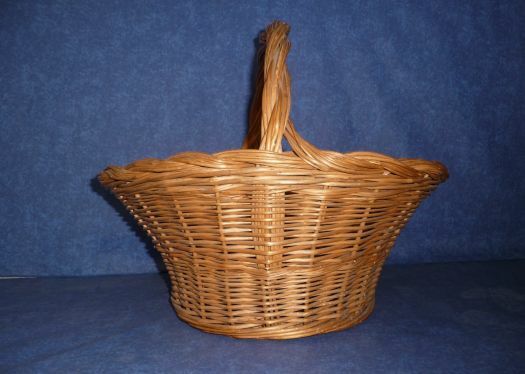 Nice rustic basket in wicker, in good condition. 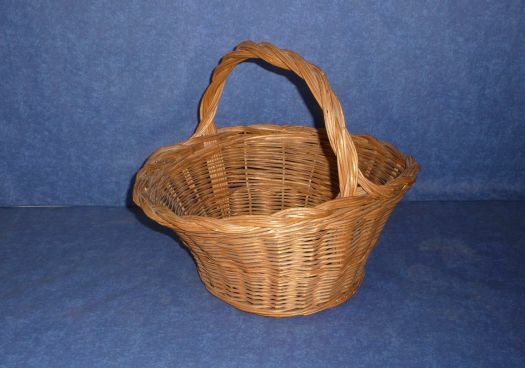 It has a pleasant shape and a good medium size and will be very useful and decorative ! 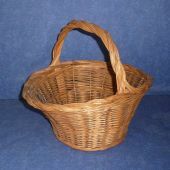 Total height 32 cm ; diameter 39 cm.